Roswell, New Mexico, is a town of around 50,000 people in the southeastern part of a southwestern state. As the fifth largest city in New Mexico, Roswell is located about 40 miles north of a smaller city, called Artesia. The two cities share an area code and at least one local business, as Builders Do it Center works in and around the southeastern part of the state to serve customers and the community. 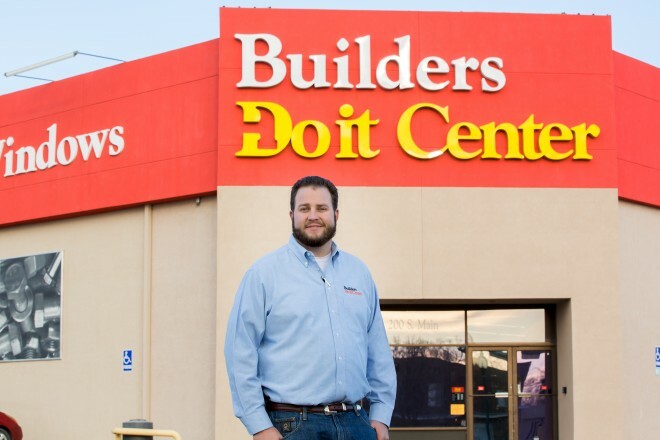 Builders Do it Center promises to uphold its Values Commitment, through which the local business identifies how it can best serve professional customers, homeowner customers, its employees, its vendors and its communities. In the community, this work is carried out in many ways by the business’ leader, Justin Ellis. Ellis personally works with several youth programs and charities. In some cases, he even serves on the board. A common theme seems to run through much of Ellis’ work: He likes to give back to the community’s kids. Intentionally or not, many of the causes that Ellis supports – both with his business and with his personal resources – benefit local children and families. For example, Ellis serves on the board of Chaves County CASA, or court-appointed special advocates. CASA provides over a dozen programs for abused, neglected and at-risk kids local communities. Ellis also serves on the executive board of Roswell’s annual Hike It and Spike It flag football tournament, the world’s largest event of its kind. Each year, the event brings 40,000 people to Roswell, nearly doubling the city’s population for a weekend. The tournament raises money for local organizations, including United Way, the First Tee and others, and it has a direct economic impact of nearly $3.5 million on the city of Roswell. 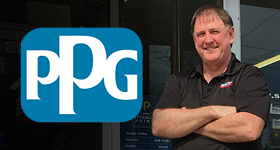 In business, Ellis leads Builders Do it Center, a Do it Best Corp. member-owner, with the same community-oriented spirit. 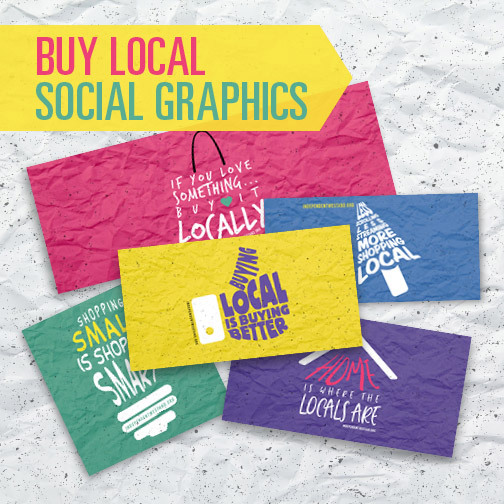 The store contributes financial and in-kind donations to local Habitat for Humanity projects. “Being in the industry, we feel like that’s our turf,” he says. The business also supports the groups that Ellis personally serves. “CASA, Boy Scouts and the Hike It and Spike It tournament are our three largest charitable involvements and a significant part of how Builders Do it Center lives up to our Values Commitment to our communities,” Ellis says. For more information on Builders Do it Center, visit www.buildersdoitcenter.com.